Adequate anesthesia is fundamental for the accomplishment of most dental procedures. Some investigators state that anesthesia is essential for both the patient and the dental professional; also, the opinion of patients on their dental treatment is strictly related to their experience with local anesthesia. Other authors have reported that many patients select their dentists based on their ability to offer a painless dental treatment. The use of local anesthetic techniques is important in the different dental specialties, especially in Pediatric Dentistry. McDonald and Avery (1994) stated that pain control is one of the most important aspects influencing the child behavior during dental treatment. Inferior alveolar nerve block is the technique most frequently used for local anesthesia when performing restorative and surgical procedures in the mandible8; however, the approximate failure rate of these procedures ranges from 5 to 15%31 or 15 to 20% according to Kaufman (1984), reaching even higher percentages in pulpal anesthesia. 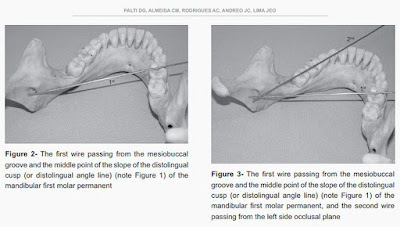 The achievement of effective anesthesia of the inferior alveolar nerve is one of the most difficult tasks for inexperienced dentists, for both restorative and surgical procedures. 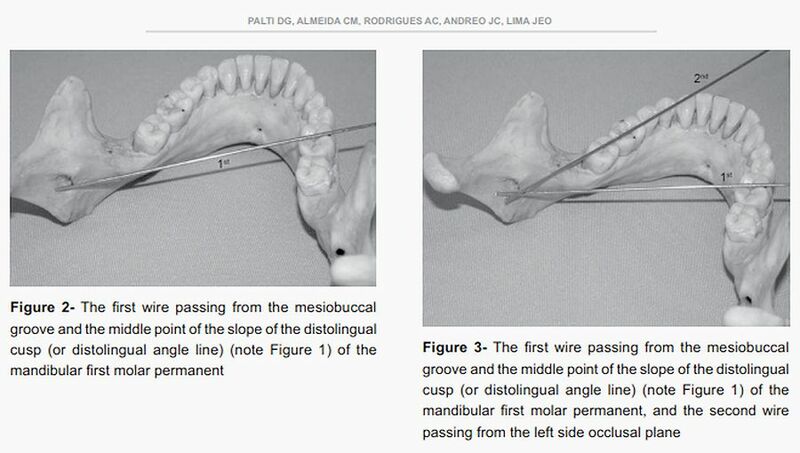 The main problem is in the correct localization of the nerve in the region of the mandibular foramen.